Gabicci Vintage 'Casper' men's 1960s mod basket weave knit polo shirt in white with contrast navy retro tipped collar and cuffs. 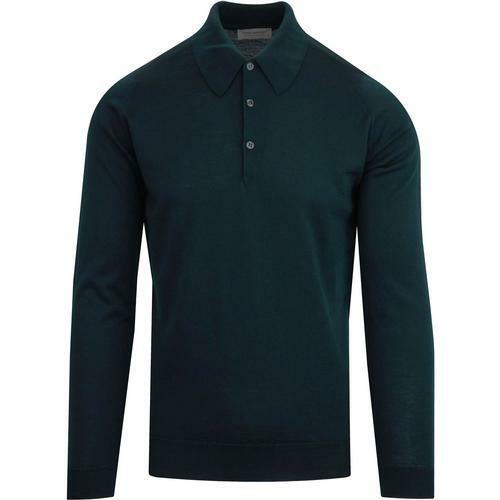 With it's distinctive mod look, the Gabicci Vintage 'Casper' knitted polo shirt is certain to put you centre stage. 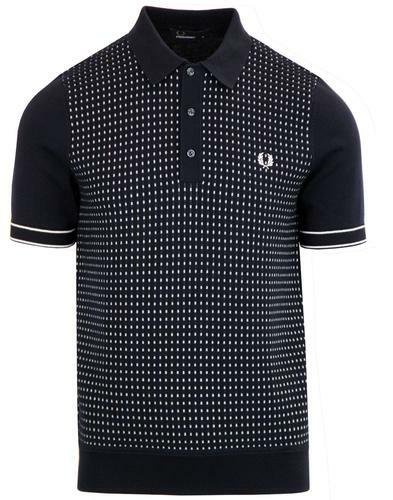 Featuring a subtle basket weave front panel complimented by retro tri-colour buttons to the placket. 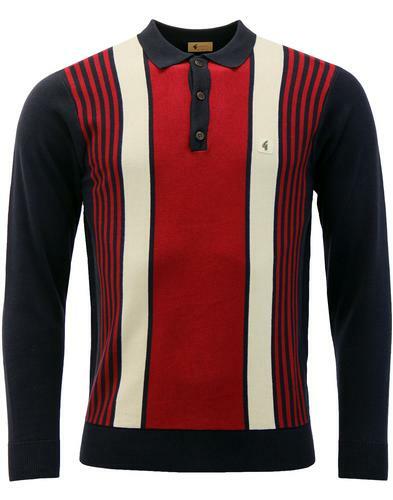 The iconic Gabicci Vintage 'G' emblem sits on the left side of the chest and finishes the 'Casper' knitted polo top off on style. 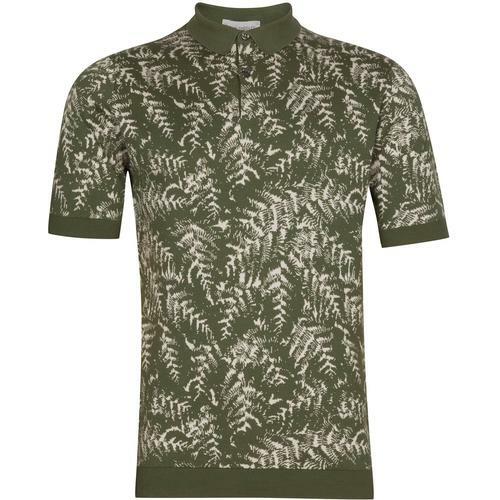 With an air of retro 70s sports style, the Gabicci Vintage 'Casper' weave polo top will team up great with blue jeans and indie trainers for an easy casual ensemble. 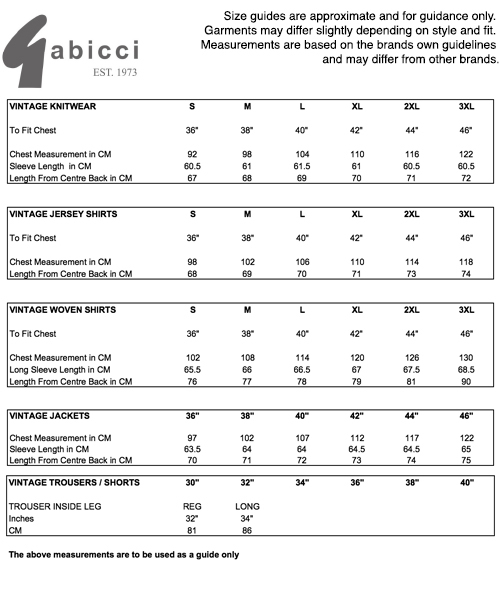 - Gabicci Vintage 'Casper' men's mod basket weave knit polo shirt in white. - Retro tipping to contrast navy collar and cuffs. - Textured basket weave effect front panel. - Tri colour buttons to placket. 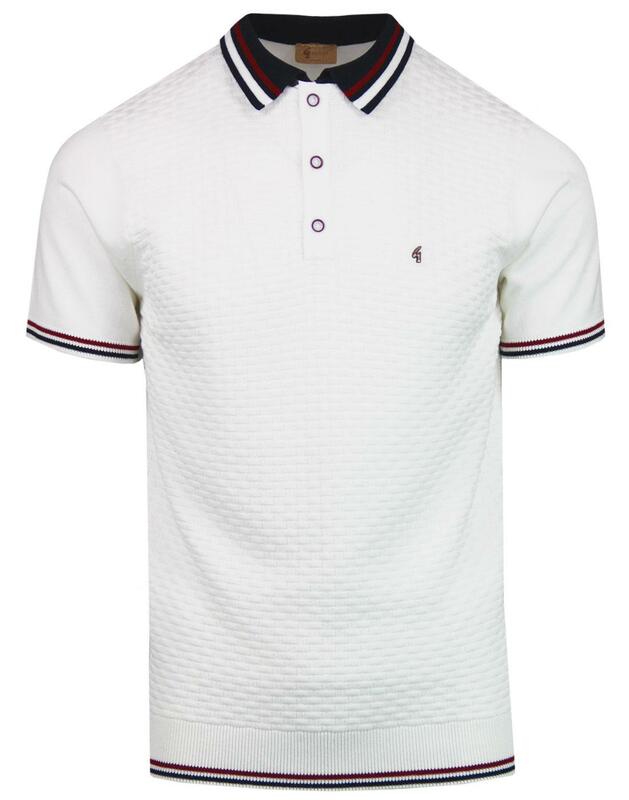 - SKU: V40GM05 Casper Basket Weave Knitted Polo Shirt.